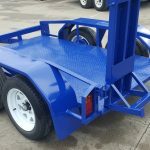 If you’re on the lookout for scissor lift trailers for sale, you’ll want to make sure you find one that’s built to last and made to the highest standards. 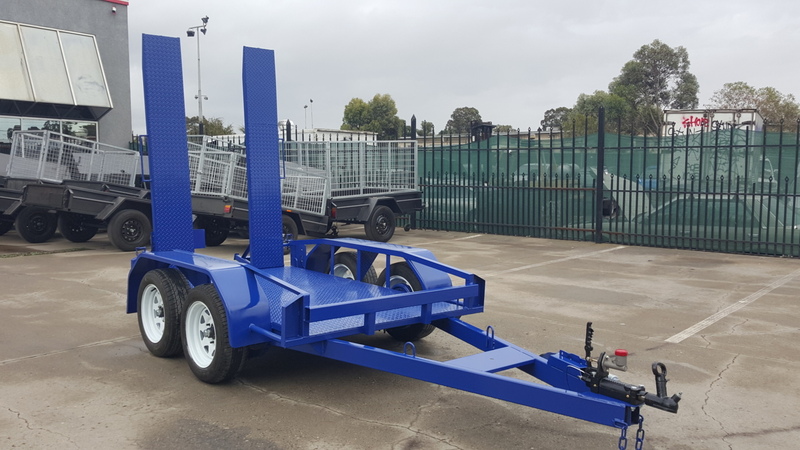 Blue Star Trailers is proud to offer this 7 x 4 scissor lift trailer that’s made from locally sourced steel and has a number of great features, including a 2000kg GVM (gross vehicle mass), rocker roller suspension, hydraulic brakes, checked plate floor, heavy duty guards, LED lights, and two coats of hammertone grey paint. 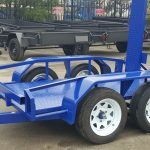 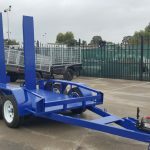 Made specifically for transporting scissor lifts, our 7 x 4 scissor lift trailer comes complete with a structural warranty and optional extras such as your choice of colour and a spare wheel. 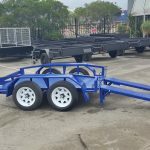 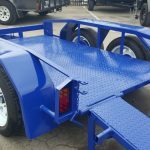 If you need a new scissor lift trailer, call Blue Star Trailers today on (03) 9042 4390. 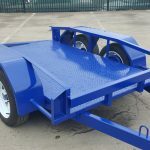 One of our staff members will be happy to help you and answer any questions you may have.